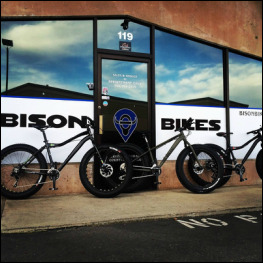 Discounts may apply if parts, bikes or accessories are purchased through BISON BIKES. Prices All labor rates are based upon $50/hr, with a minimum service charge of $35. We are an appointment-only bike shop offering free delivery within 15 miles of Cameron Park, CA (if scheduling allows-call for details). Please feel free to contact us with any questions. Estimates are free! Below prices are for LABOR ONLY. Parts are additional costs on all services. THIS IS JUST A ROUGH GUIDE OF OUR PRICING. We will provide a detailed estimate before every job begins.